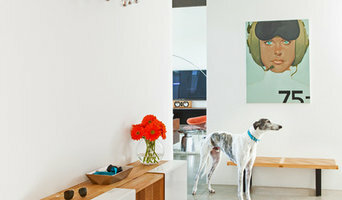 Lisa brands herself with being a down to earth decorator for any style home or budget. 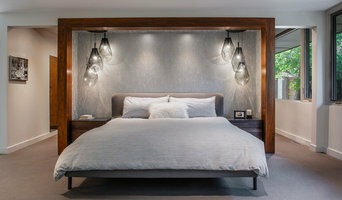 Her passion is to create luxurious rooms that reflect the homeowner’s unique and personal style. We seek to resolve design challenges in a functional, efficient & aesthetically pleasing way, & are constantly working to develop innovative & progressive solutions for our clients our communities. Whether you are looking for a contemporary or transitional interior, we can create a sophisticated space that reflects your needs, your brand, your building and your budget. Dollhouse Design was born from a passion grown through ten years of working in the design industry. Our goal is create beautiful and functional spaces that you will enjoy living in for years to come! 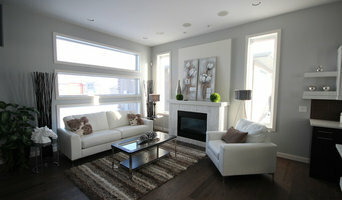 Fireside Design Build Inc. is a comprehensive design+build company based in Winnipeg, Manitoba. We specialize in home renovation projects as well as commercial projects and new construction. Renovation of homes is our specialty! 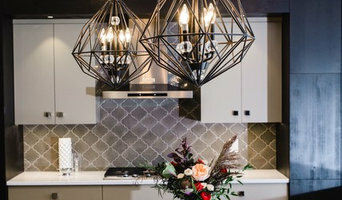 Whether you need a kitchen renovation, basement renovation or addition, our award winning design teams turn your home renovation dream into a reality! We are an architectural interior design firm that will take your space from concept to completion. We create living spaces that enhance your lifestyle, soothe the spirit and delight the eye! We believe that good design should be accessible to all, and we are excited to work with clients of all budgets and styles. Whether it's simply refreshing one room, renovating an entire home. When you first walk into Bella Moda Home Furnishings you will immediately notice that it is a different type of shopping experience. Surrounded by beautiful designer furniture and accessories from across the world, you will find impeccably dressed room settings for your shopping pleasure. The seating, the tables, the lamps, the rugs – every detail is considered to help you create the perfect room for your home. With the greatest of care, we have searched for exquisite pieces that are typically seen in the pages of magazines. We are proud to offer beautiful furniture from the world’s leading manufacturers. Names that you trust as leaders in style and quality – Natuzzi Italia, American Leather, Pinnacle Seating Studio, Palliser and Copeland to name just a few. Specializing in custom order pieces, there are virtually unlimited options to help you find the right piece for your home. We also offer professional interior design service from our on-staff Interior Designer. She is available to assist you with your floor planning, colour choices and all the details that take a room from ordinary to extraordinary. We specialize in custom blinds and drapery, fine home furnishings and luxury bed linens. We work on both residential and commercial projects in and around Winnipeg, along with cottages and cabins in Manitoba and Ontario and snowbird residences in Florida, California and Arizona. Our objective is for you to love your home! Contact us to book a free in-home consultation with one of our professional interior designers!